Eiwlee Industrial Co., Ltd. (EIC) is one of Thailand’s leading wood manufacturers and exporters of high quality wood flooring (Engineered hardwood flooring & Solid wood flooring) , wooden houseware , and furniture . With over 35 years of wood experience, EIC has been awarded Gold Exporter by the Federation of Thai Industries. 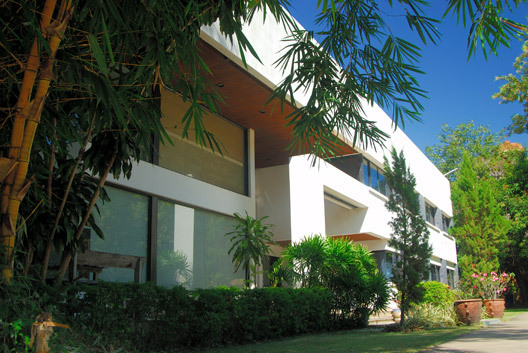 Situated in a prime location for wood manufacturing in northern Thailand, EIC is committed to continuously upgrade and update machineries and production technologies to improve quality of products and to promote efficient use of natural resources and other materials. 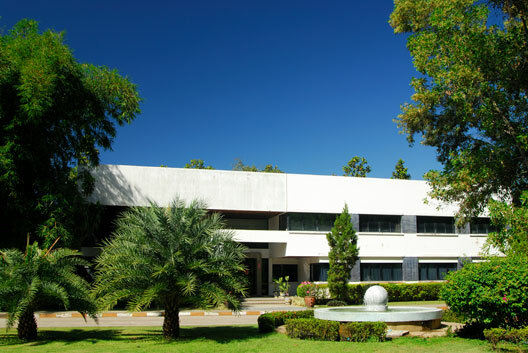 Since establishment in 1982, EIC has gone above and beyond a mere crafting of high quality products, the company is proud to lead and support a corporate social responsibility movement through human resource and human rights developments and the conservation of natural resources in the wood manufacturing industry. Recognizing that success of an organization depends largely on the skills and knowledge of employees, Eiwlee Industrial Co., Ltd. (EIC) has been providing training, workshops, and other human resource development programs to employees at all levels regardless of demographics. EIC is recognized at a national level as a strong supporter of women labour in the workplace. Therefore, at EIC, not only products are produced under high standards and extensive quality control environment, workforce is developed to achieve the highest potential as well. Global-warming has attracted a great deal of attention lately. Mr. Thanet Utaraphatriyakul, founder of Eiwlee Industrial Co., Ltd. (EIC) has been a champion of the cause long before the trend. A good amount of natural resources used in the production is locally grown; thus, EIC has helped with the minimization of deforestation which has largely contributed to the problem. 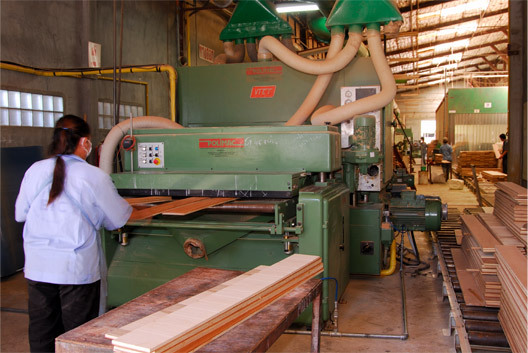 In addition, due to the state-of-the art production techniques and machineries, every piece of wood going into the production is guaranteed a minimum waste. Eiwlee Industrial Co., Ltd. (EIC) takes great pride in all its business and social conducts. EIC hopes you find the website informative and valuable to the decision to become a part of our long-list of customers who are fully satisfied with our products. “Eiwlee Industrial Co., Ltd. (EIC) is committed to a relentless pursuit of production technology and machinery to produce only the highest quality hardwood flooring and woodenware, to be a Top Quality, Customer Satisfaction, Punctual Delivery, Continuous Development. With over 35 years of wood manufacturing and export experiences, Eiwlee Industrial Co., Ltd. (EIC) is committed to producing highest quality engineered hardwood flooring and woodenware in alignment with American and European standards. EIC fully appreciate the beauty of raw wood materials, therefore, a great amount of care and effort are placed upon the conservation of valuable natural resource through exclusive grading, precision milling, and advanced Kiln-Drying technology. EIC is certain of its ability to always offer an ultimate customer satisfaction under such high standards and quality controls. Awarded 1st Prize for “Commitment to Continuous Development” by Department of Industrial Promotion, Ministry of Industry under Project called: “Manufacturing Development to Improve Competitiveness Programme” April 2004. Awarded “Silver” for “Safety, Cleanliness, Desirable Environment and Workplace” by Hygiene and Health Department, December 2003.